OPINION: Science at school used to send me to sleep but thanks to podcasting – and my competitiveness at pub quizzes – my appetite for listening to science based content has been revived. Cutting through the swathe of true crime and lifestyle podcasts, there’s now a whole host of science podcasts with an educational skew that are are also an entertaining listen. My hope is that my newly gained science knowledge will be all the difference in trivia answering and help me keep up with my kids homework! 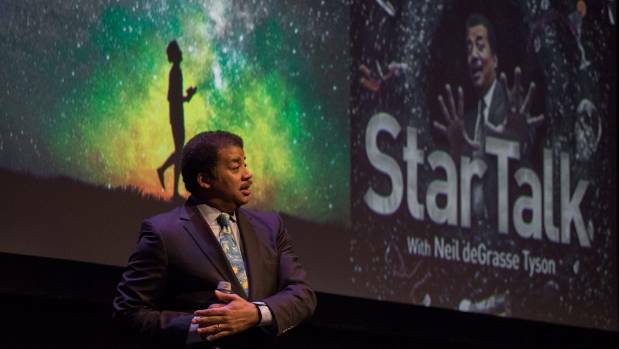 Astrophysicist Neil deGrasse Tyson speaks onstage in Texas. The stage show is also a podcast. Science Vs takes popular culture and social trends and examines them through the lens of actual science. If you can get over the nasal quality and unrelenting annoyingness of presenter Wendy Zukerman’s voice, then you’re in for a scientific treat. Science Vs takes popular culture and social trends and examines them through the lens of actual science. Well researched and featuring leading experts in their various scientific fields, the podcast has links to journals and scientific studies on their website if you want a deeper dive into the subject matter. Recent goodies include America’s Opioid Epidemic, Climate Change the Apocalypse, Chiropractors vs Science and Detoxing and Cleanses, do they work? 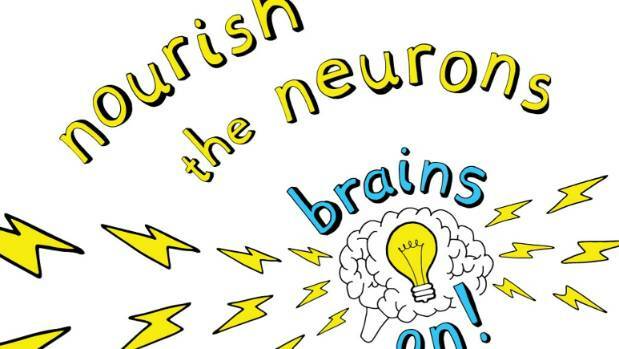 Brains On! looks at everything from robots, to dinosaurs, the science of Frankenstein, how paint sticks to walls and how animals breathe underwater. 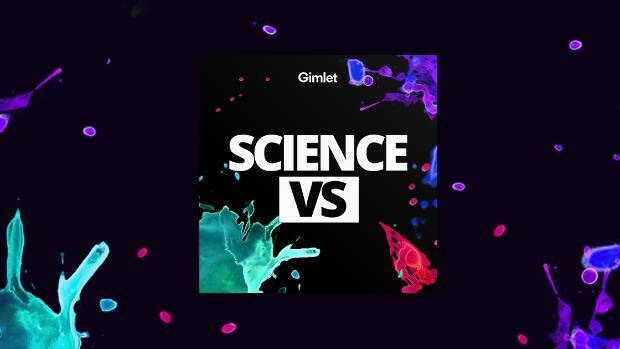 Science podcast for kids – hosted by kid scientists and grown up radio reporters. Looks at everything from robots, to dinosaurs, the science of Frankenstein, how paint sticks to walls and how animals breathe underwater. Between 30 – 45 mins long so perfect for a short out of town road trip and each episode has lots of variety – including awesome questions from kids. My kids love the mystery sound each week and I love how this show is reminiscent of a Saturday morning kids show from my youth. Good mix of education and fun for kids and grown ups. And don’t pretend you don’t want to know the science around farts. Ever wondered what it would be like to live like an astronaut on Mars? 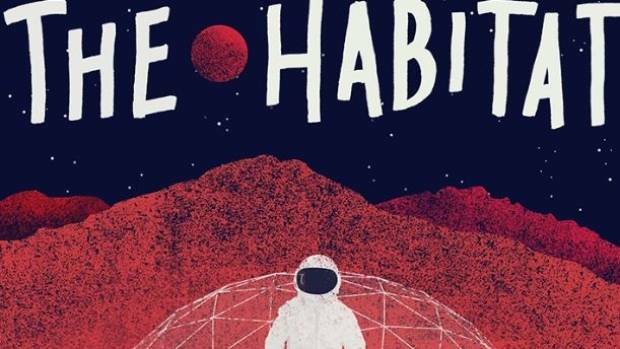 This podcast follows the audio diaries of six experimental astronauts who spend a year in a simulated space environment – funded and monitored by NASA. The recordings give insight to their personal relationships, discoveries and their frustrations of being in space for a year. Described as the true story of a fake planet, there are six episodes – easy to binge on and presenter Lynn Levy is great. 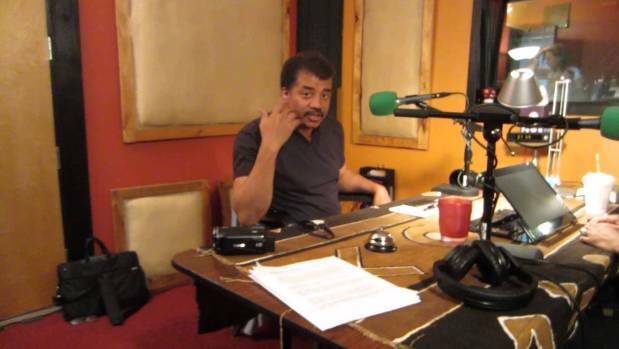 Neil deGrasse Tyson is easy on the ear and great for the brain in Star Talk. This podcast had me at Neil deGrasse Tyson – obviously he’s a big draw card and easy on the ear. Although his background is in astronomy and many episodes are immersed in this, there’s a comfortable talk show vibe in most episodes. There’s a range of popular culture and celebrities who feature in this podcast – including Bill Nye, Jane Goodall, Whoopi Goldberg and a real connection with trends and popular culture and comedy. The accompanying website is great.